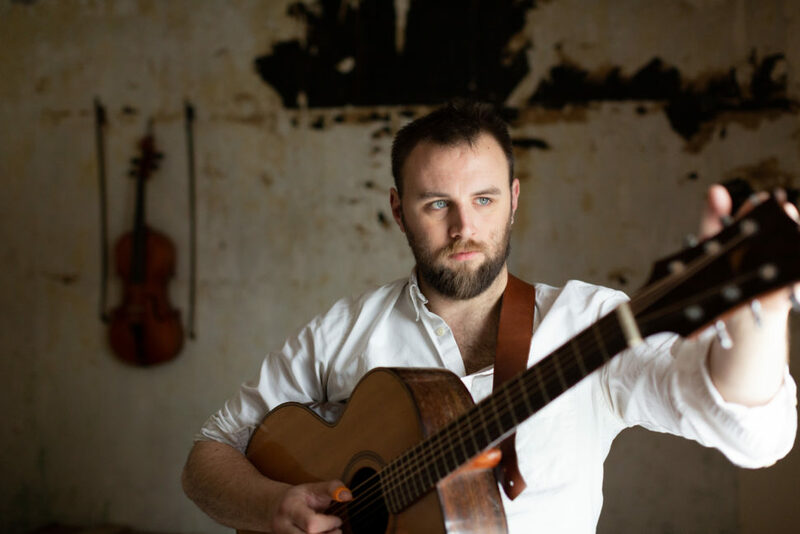 Nick Hart is a folk singer deeply rooted in the English tradition. Raised in a family of morris dancers, Nick played instrumental music for many years before discovering his passion for traditional song. Whilst studying for an ethnomusicology degree, he began to explore the large body of recordings of traditional singers from the second half of the 20th century, and this led to several years of fevered study and many nights spent at folk clubs and festivals, honing his skills as an unaccompanied singer.